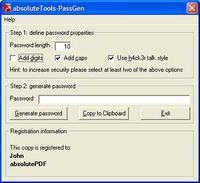 Atomic AIM Password Recovery is a program to expose AIM username and password information (stored locally) instantly and 100% correct regardless of password length. 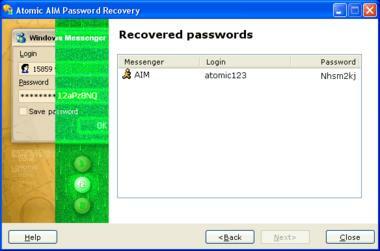 Atomic AIM Password Recovery works in a fully automatic mode. Multilingual passwords and AIM versions up to 4.8 are supported (newer AIM versions do not keep saved password). 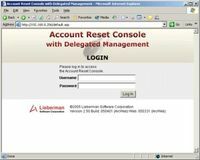 Program recovers stored login information (when the "Remember my Password" tickbox is checked in the messenger) for the current computer user. So it cannot be used to crack somebody else passwords remotely!